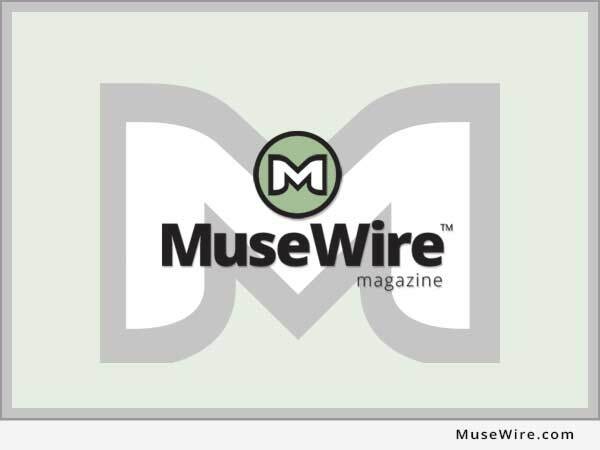 ANAHEIM, Calif. (MuseWire) – Voices.com steps up to the microphone as a Premier sponsor of VOICE 2012, a conference for voice actors to be held June 13-16 at The Happiest Place on Earth(R) – The Disneyland(R) Hotel and Resort in Anaheim, California. Stephanie Ciccarelli, Co-founder of Voices, served as a panelist at VOICE 2010, on a panel devoted to business and service providers. “Voices.com is thrilled to sponsor VOICE 2012, an event unlike any other, drawing voice actors and experts from around the world. We look forward to the privilege of being among our customers, industry personalities and the voice over community as a whole. Those representing our team are eager to bring the Voices.com experience to VOICE attendees, to share our unique knowledge and inspire everyone we meet,” Stephanie Ciccarelli, Co-founder and Chief Marketing Officer of Voices.com, said. The conference takes place June 13 through June 16, 2012 with the VOICE Red Carpet Reception kicking off the conference on the evening of June 12. To learn more about VOICE 2012, visit: http://www.voices.com/voice2012 . VOICE began as an idea to bring the fragmented world of voiceover talent together and has developed into the world’s largest and only international voiceover convention – The VoiceOver International Creative Experience. 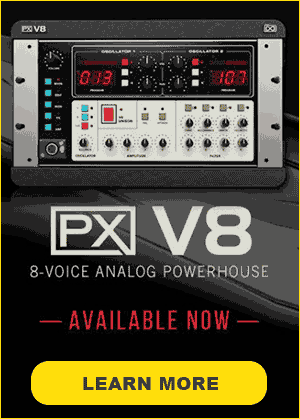 VOICE focuses on a three-tiered theme for its attendees: Education in both the performing craft and the business of voiceover; Technology knowledge for voice recording and home studios; and building a Community of like-minded professionals. 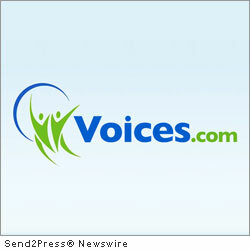 Voices (http://Voices.com) is the industry leading website that connects businesses with professional voice talents. Small businesses and Fortune 500 companies rely upon the Voices.com marketplace to search for, audition and hire voice actors with the assistance of Voices.com‘s innovative SurePay(TM) payment service and award-winning Web application. Voices has a global network of over 75,000 voice actors in over 100 languages and currently serves 163,694 members online. Clients include Microsoft, Cisco, Nintendo, The Los Angeles Times, Glam Media, The Make-a-Wish Foundation, US Army and tens of thousands more.